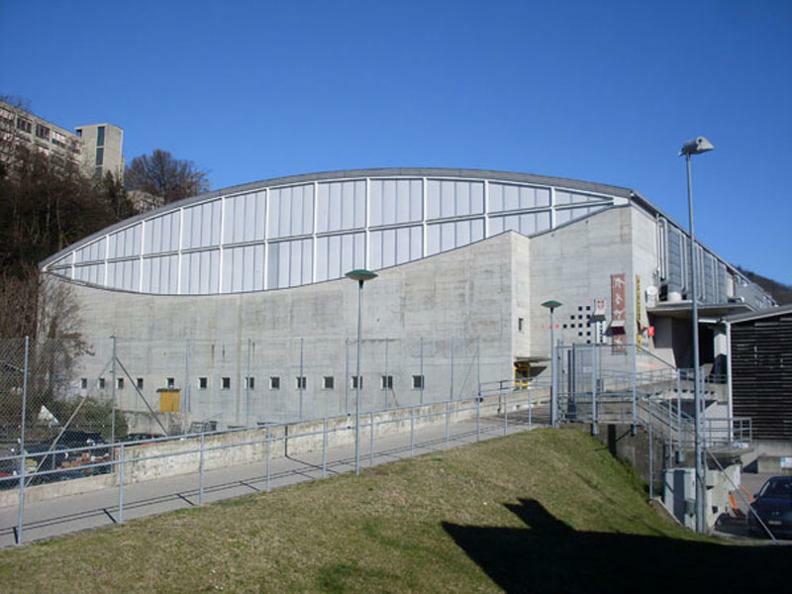 Inaugurated in 1995, the Resega Ice Rink still represents the pride of the City of Lugano. 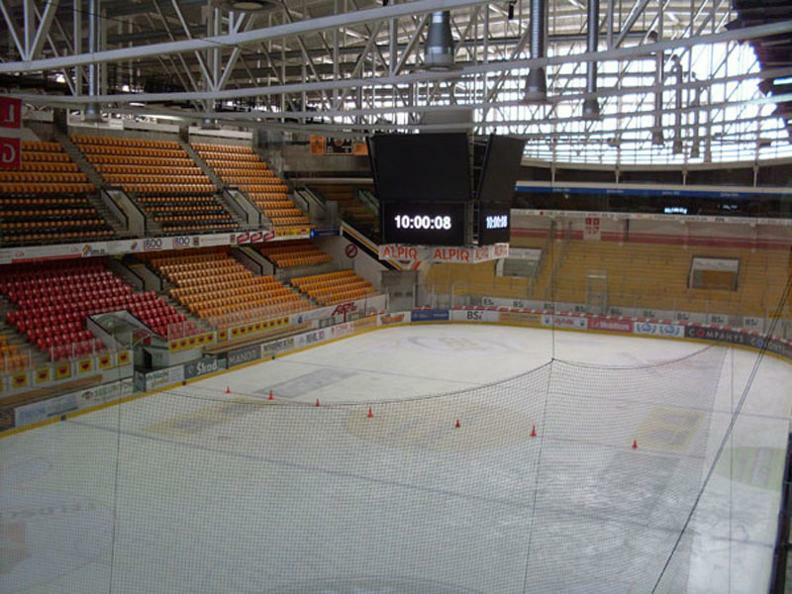 The two ice rinks are directly managed by the Sports' Department. 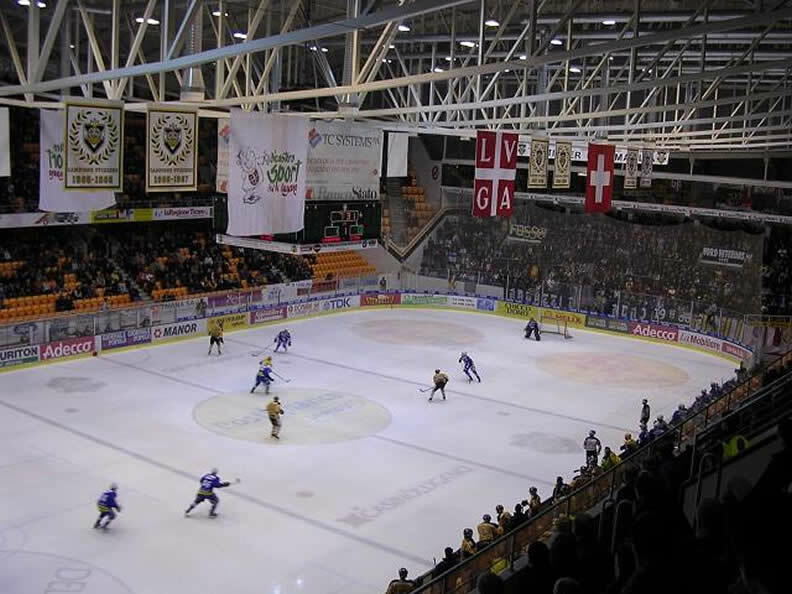 With the motto "Not only Ice" (non solo ghiaccio), the Sports' Department has launched a programme to occupy the space all year round, welcoming more and more requests to rent the two structures for big gatherings, concerts and other sports events. 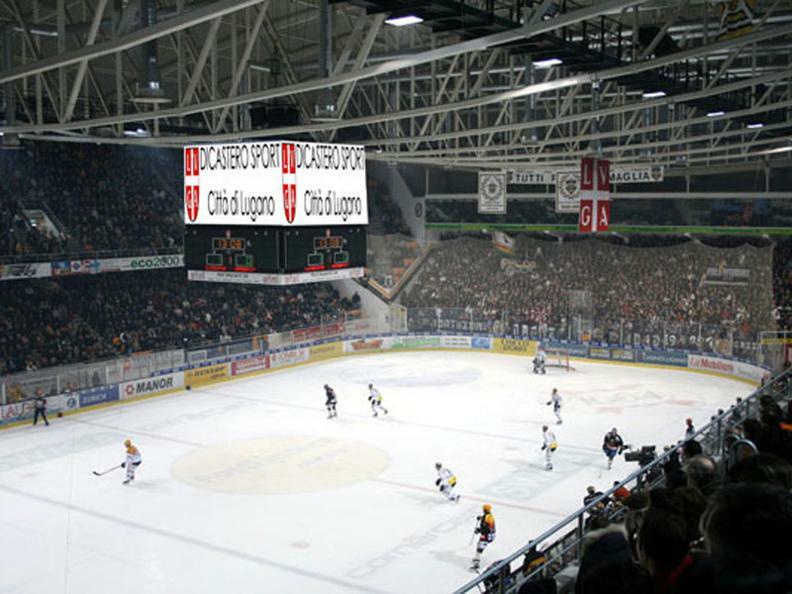 During the winter months, the population may use the structure to go ice skating, with or without a hockey stick, (according to a specific schedule). It is always possible to rent the needed equipment (even the disabled).